Made from a selection of prepared roasted malt and hops aroma variety “Perle” who manage to give an aroma, dark amber color and a distinct flavor to these malts. 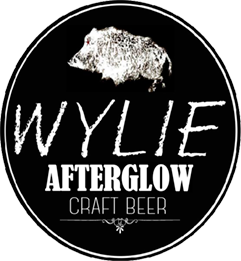 In rich creamy foam that lasts throughout the consumption of beer, leaving the characteristic “Brussels lace” on the glass. Murphy’s Irish Red, a type of beer lager, low fermentation, Irish style, with a little thick foam and a slightly creamy color with shades of garnet red. 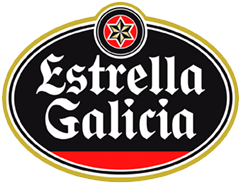 It’s watery, and although the first sip is somewhat bitter, then the beer drinking as sweet palate becomes accustomed to it. Notably roasted malt and even hints of roasted coffee and caramel, but with a somewhat bitter taste for hops, which remains until the end. Mostly wings like all Irish has little alcohol: 5%.. 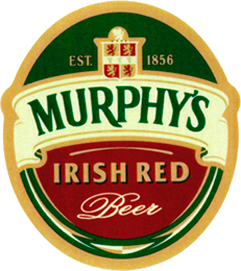 The origin of Murphy’s Irish red dates back to 1856 when James J.Murphy based factory of this brand in the Irish city of Cork along with his three brothers. One of the first beers were produced ale was called Lady’s Well, precursor of today’s Irish Red Murphy, who came on the scene in 1995. 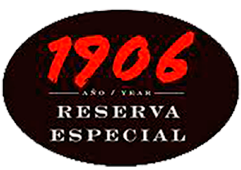 His excavated is marked by its reference Lager Beer, and the combination of Pilsen malt and black malt that give it its characteristic color. 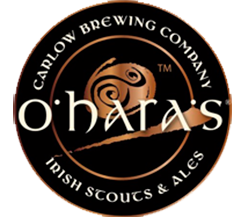 The O`Hara`s Stout is a traditional Irish stout, made with a combination of crystal clear water of Malta and Ireland, with large roasting, giving the beer a soft-bodied flavor and a touch of sweet Malta . This beer is considered the best beer in the world Stout category. It has 4.3% alcohol by volume. Creamy cappuccino with a whipped cream, slightly bitter aftertaste dry and soft. It goes well with cold meats, cheeses and desserts with fruit or bitter chocolate. Traditional Irish black beer, 4.3% alcohol. India Pale Ale is named and unique style of British brewers were making beer for export to India. 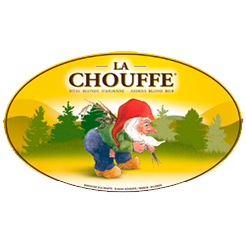 This style has a strong taste of hops used to preserve beer for the long journey. India Pale Ale has a copper gold color with a malt flavor and medium body. The aroma is moderate to strong. OPI works especially well in cutting the heat of chili, vindaloo or Sichuan cuisine. 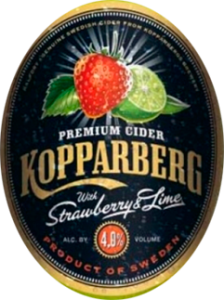 Strawberry and lime cider Kopparberg combines soft Kopparberg cider apple juice with strawberry and lime, thus obtaining a fruity flavor with an unmistakable aroma of strawberry. Traditional Swedish Cider 4.0% alcohol. Swedish Kopparberg Cider pear ciders is one of the most popular famous Swedish company. The original recipe for pear cider this date in 1930, and is characterized by its use in fermentation using pears and excellent quality soft water naural. 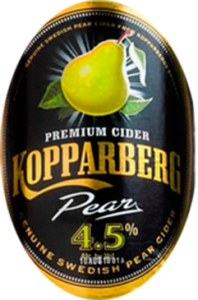 Kopparberg Pear Cider is light colored, fruity and refreshing taste .. Traditional Swedish Cider 4.5% alcohol.